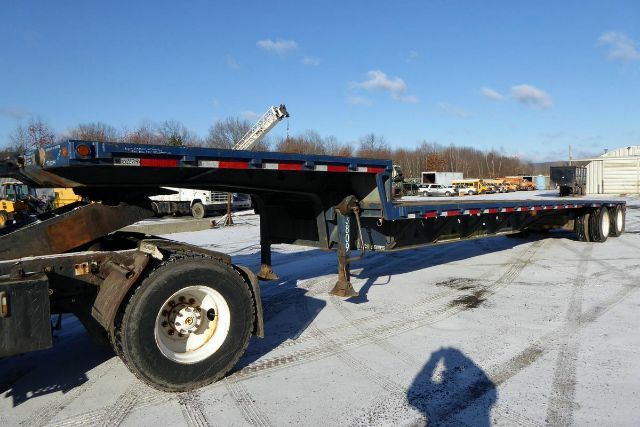 2001 Trail King TK70LCS-482 - Drop Deck Trailer in Sparrow Bush, New York - Stock# 0227194 - Arthur Trovei & Sons, Inc. Please contact me regarding the 2001 Trail King TK70LCS-482 - Stock# 0227194 for sale at TruckerToTrucker.com. Take a look at this 2001 Trail King TK70LCS-482. It is Stock# 0227194 at TruckerToTrucker.com.